We have several more seats for the Sake Salon on Wednesday. The guest this time is Mr. Kodama, the president of Taiheizan from Akita prefecture. Taiheizan is an very old brewery which brews not only sake but other traditional foods like soy sauce and miso. Along with various Taiheizan sake, you will enjoy his very special premium miso dips with various vegetables, smoked Hinai-Chicken (very famous delicacy from Akita) , Iburigakko Caprese (may be the only smoked pickles in the world with fresh italian cheese) and other delicious Akita foods. 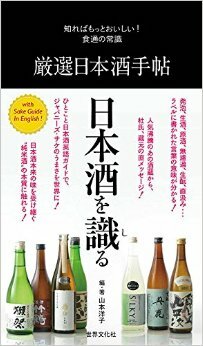 Let’s enjoy time with sake and talking together with nice sake lovers! For application, please see Peatix bellow. 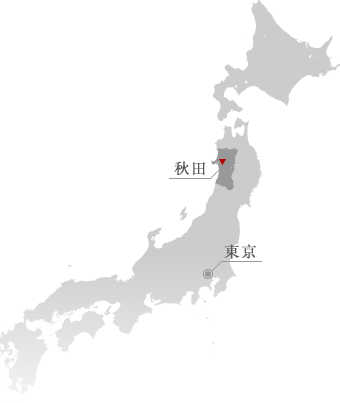 “Taiheizan,“, internationally know by its “Tenko” super premium label, is named for the massive mountain that pierces the horizon just east of Akita prefecture’s capital city. 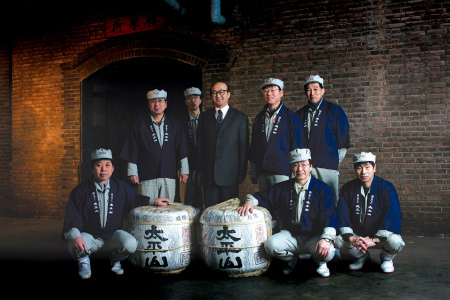 Taiheizan sake first captured Japan’s attention when introduced as the first chilled sake in 1933. Since then, it has been winning awards at home and abroad. 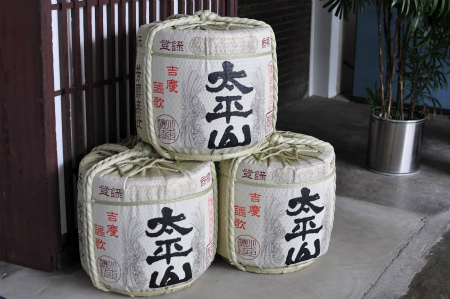 Japan’s 1934 National Sake Award named it first among 5,169 competitors. London’s International wine Challange awarded Taiheizan its 1st Place Gold Trophy in 2009 and Ginjo/Daiginjo Trophy in 2014. Shinichiro Kodama, the president, will be the guest. 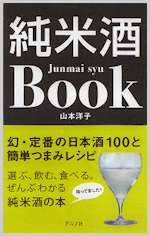 He will tell the storys of this exceptional brewery and explains about his sake making. The seats are limited fror about 20 people. So please apply in a hurry.